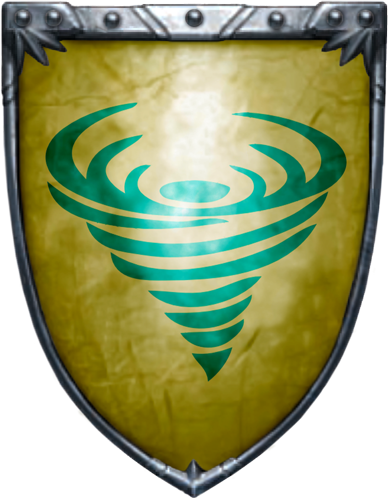 The Stormlands may be the smaller region but its harsher terrain creates a stronger more bold people who live for the moment. 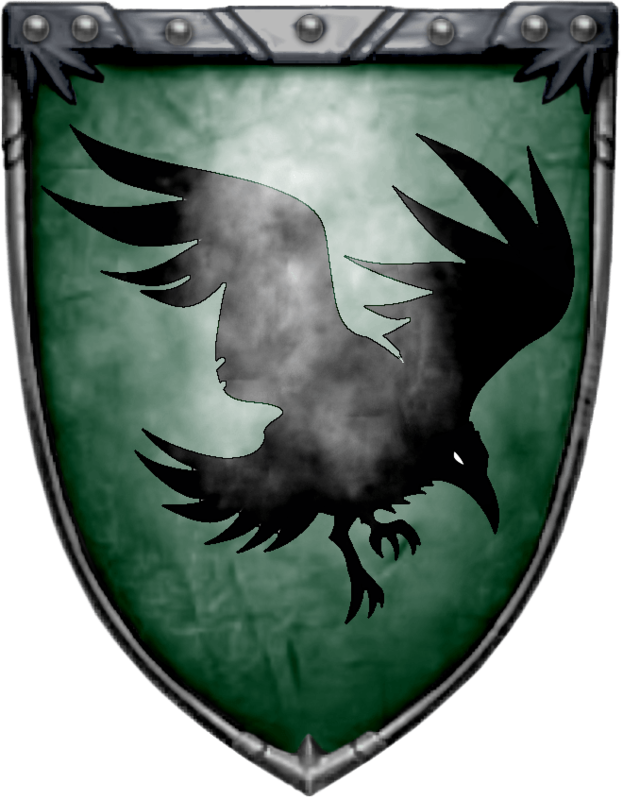 They are strong in their beliefs and stand for themselves and their kin. 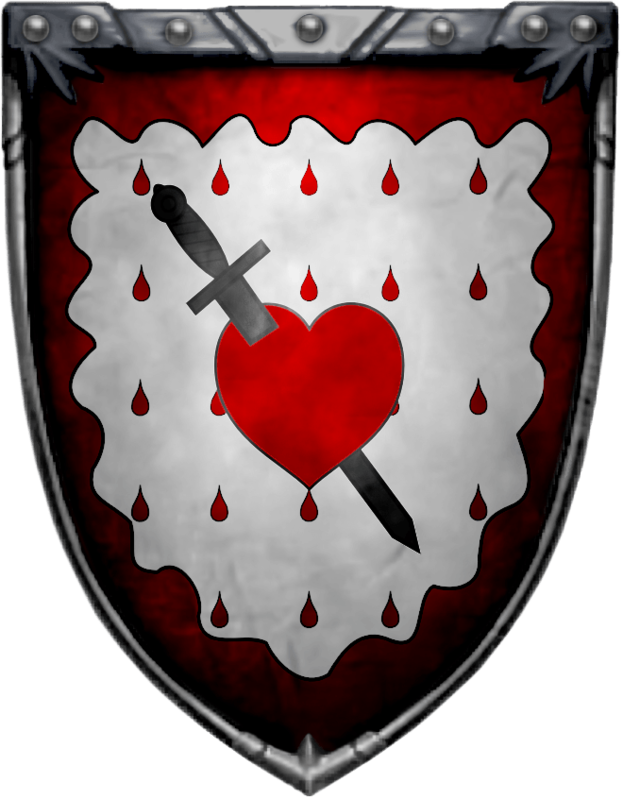 Family is everything in the sense that blood is thicker than water. 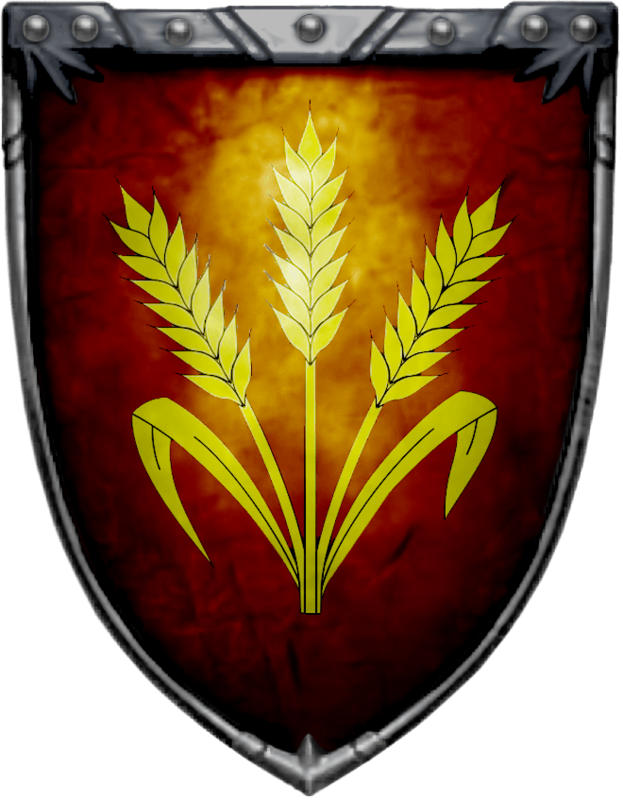 The mountains afford for good mining and many of the smallfolk are in villages that support such a trade and export from the region. 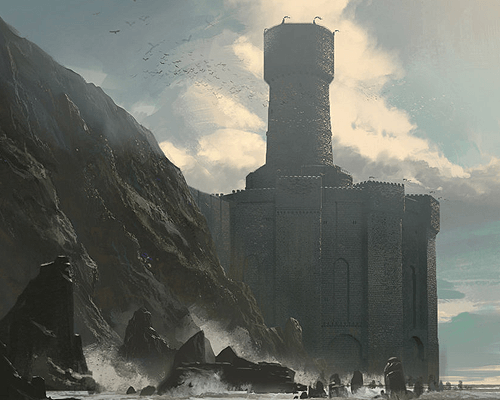 Fishing is also a lucrative for those who know how to navigate the rougher waters along some of the coastline. 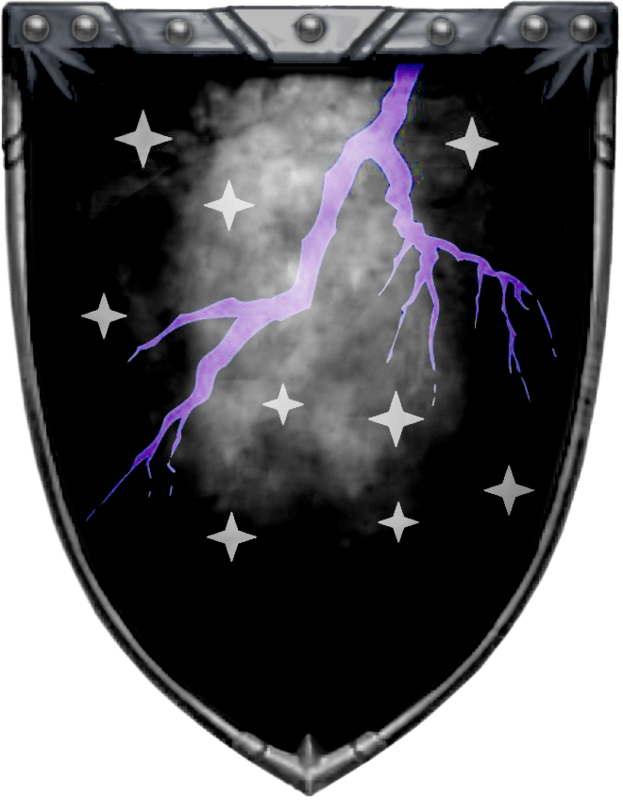 What the Stormlands lack in size they make up for in precious gems and ore that the rest of the Kingdom seeks. 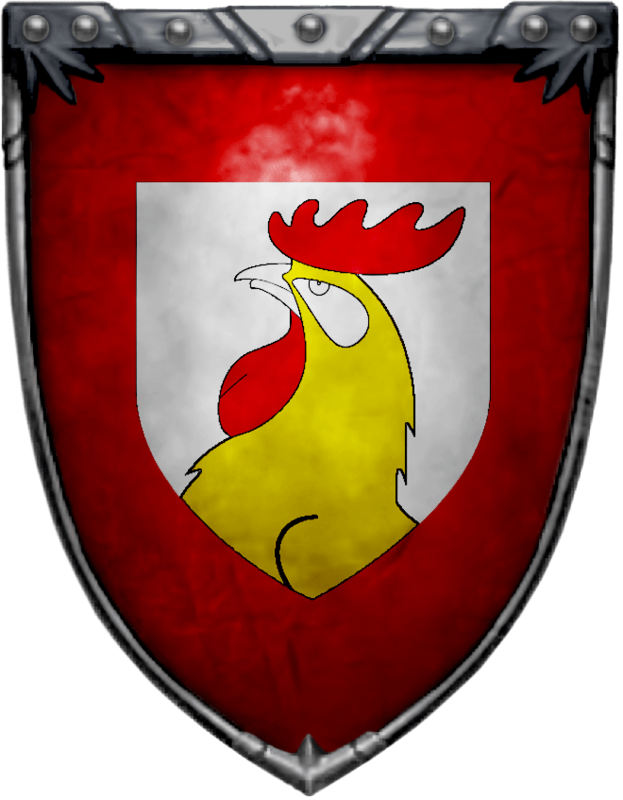 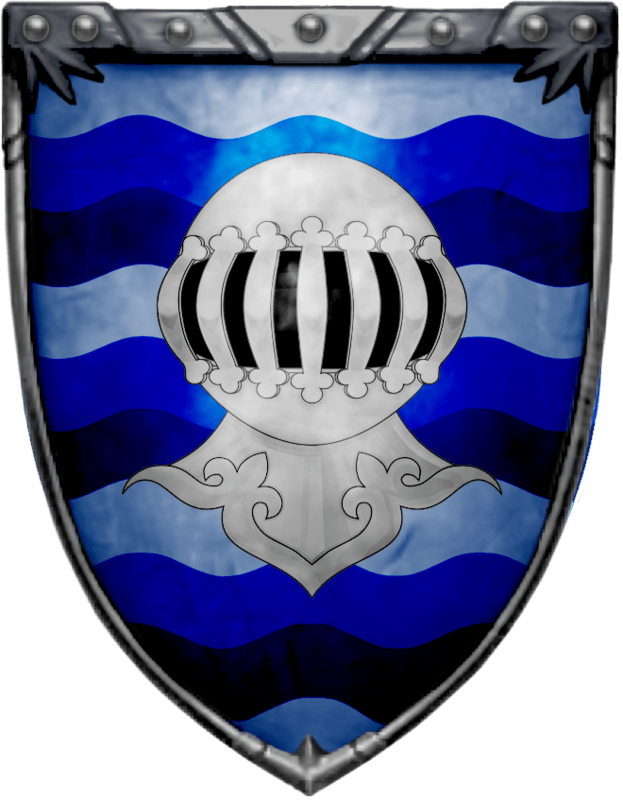 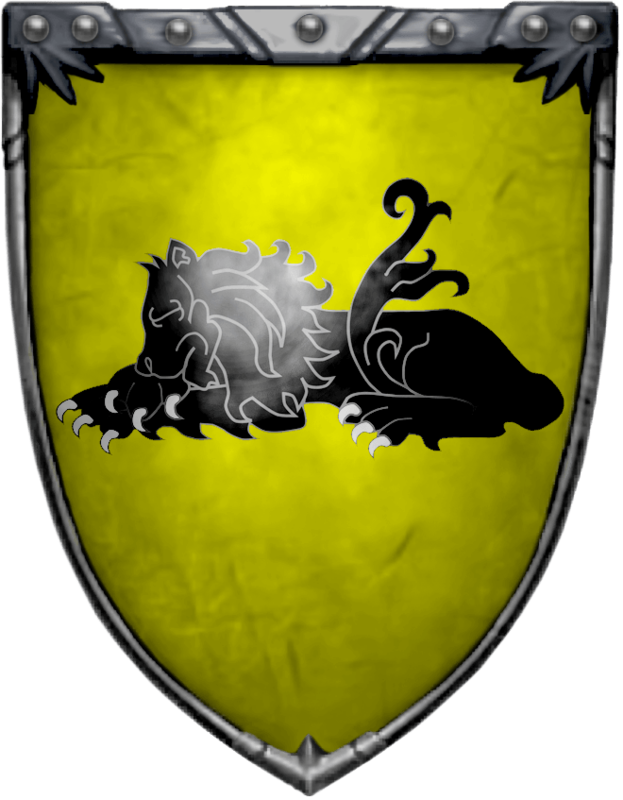 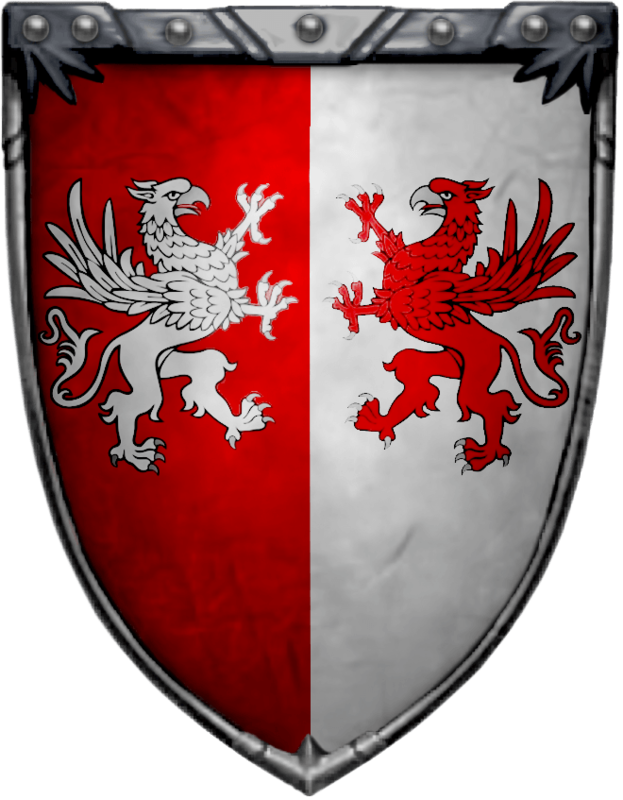 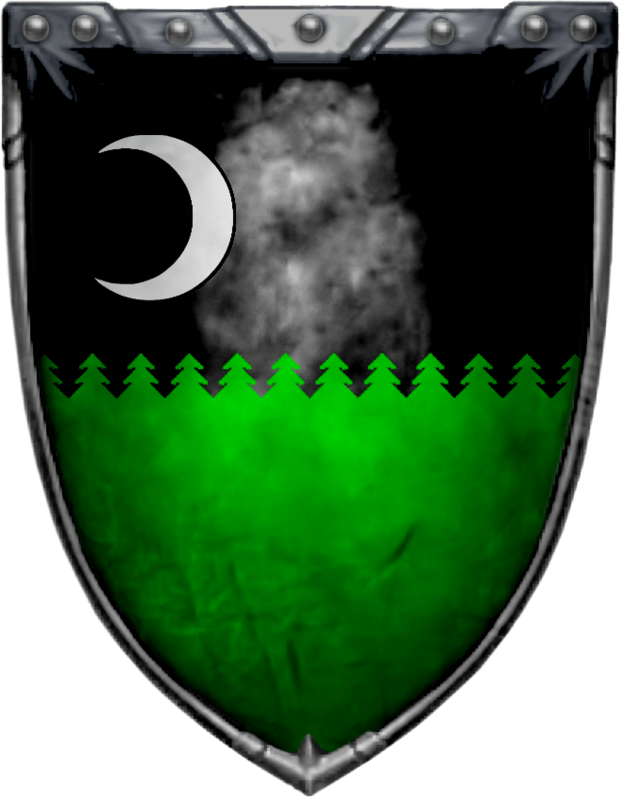 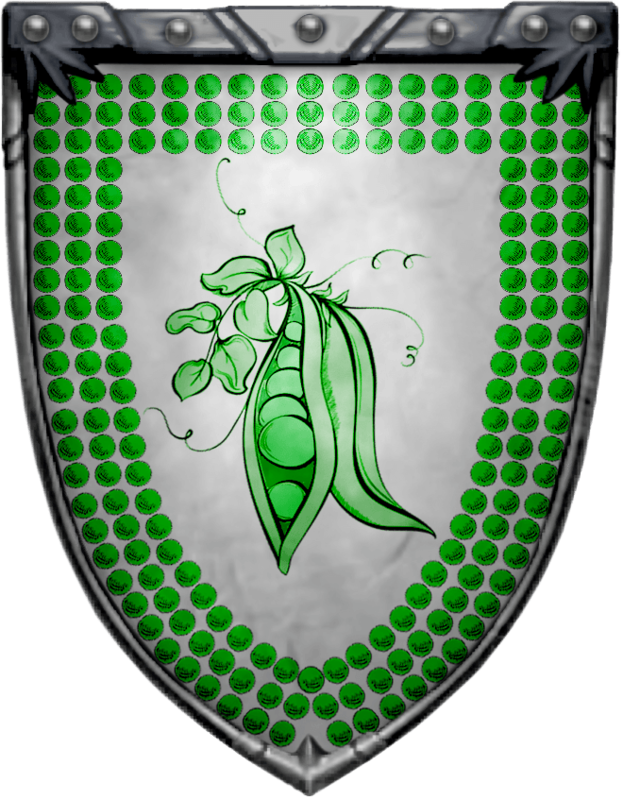 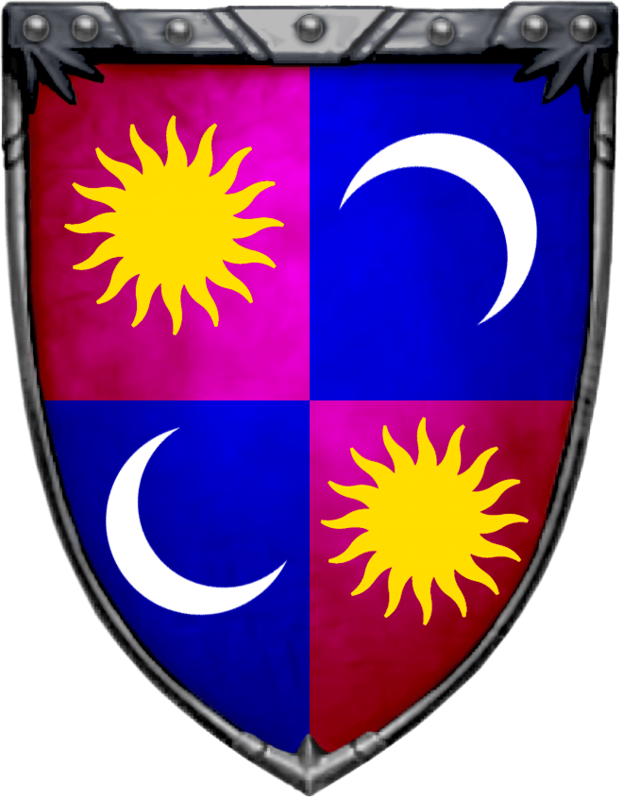 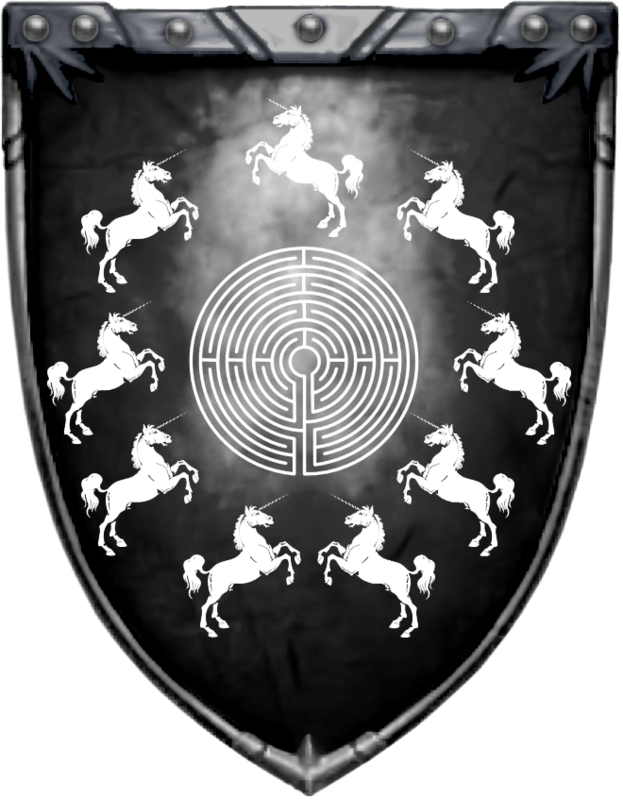 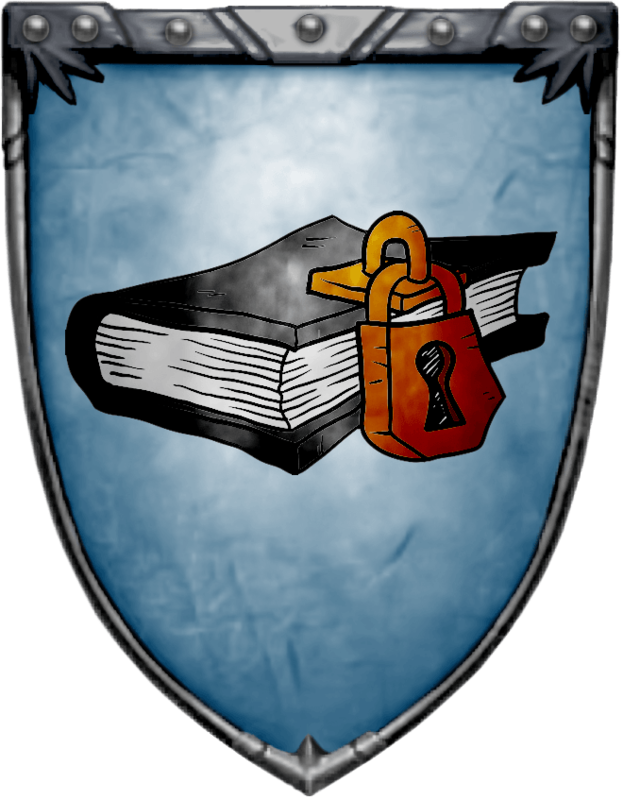 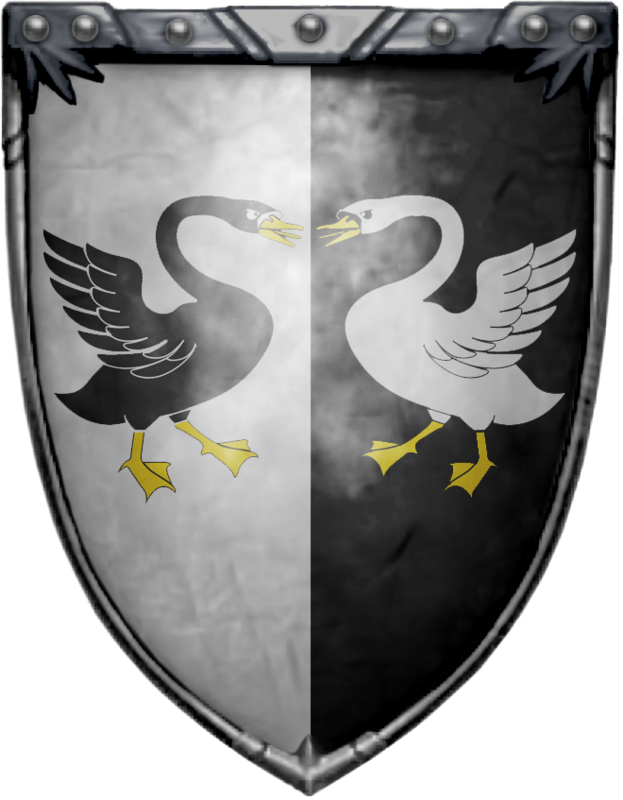 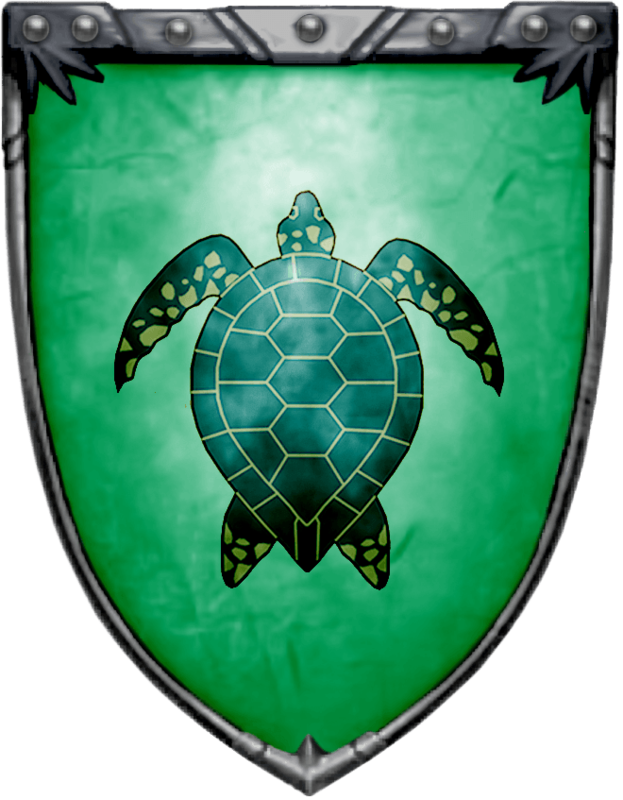 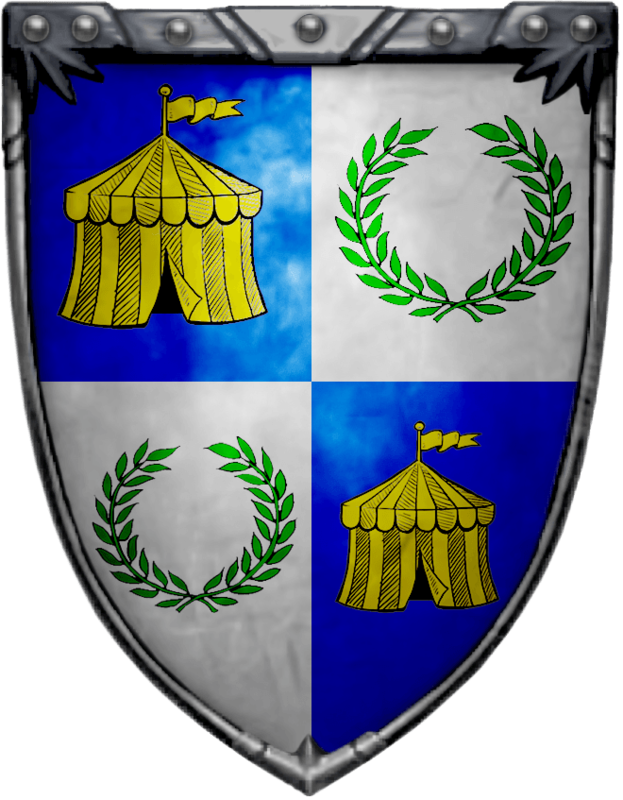 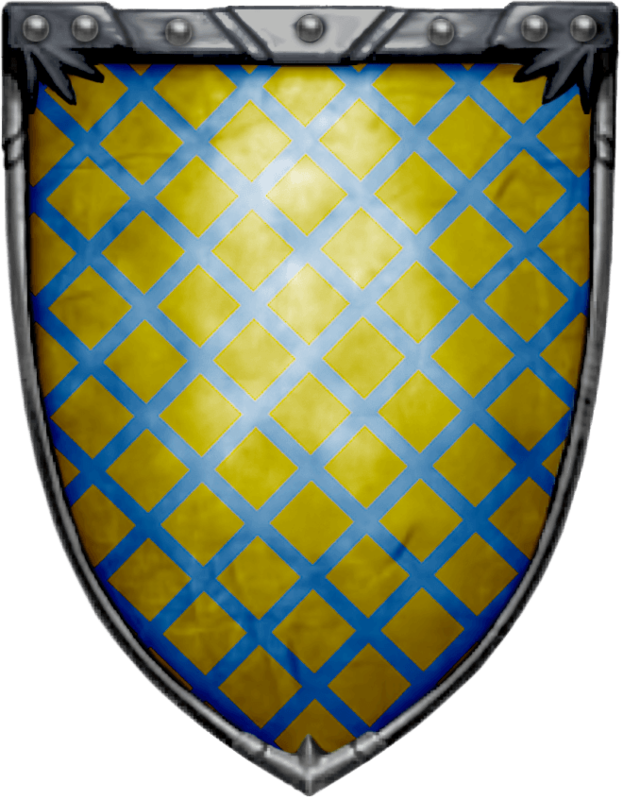 House Hasty is a very small house, til recently, they did not have a maester or sept. Their holding is one large tower along the road into King's Landing from the southwest. 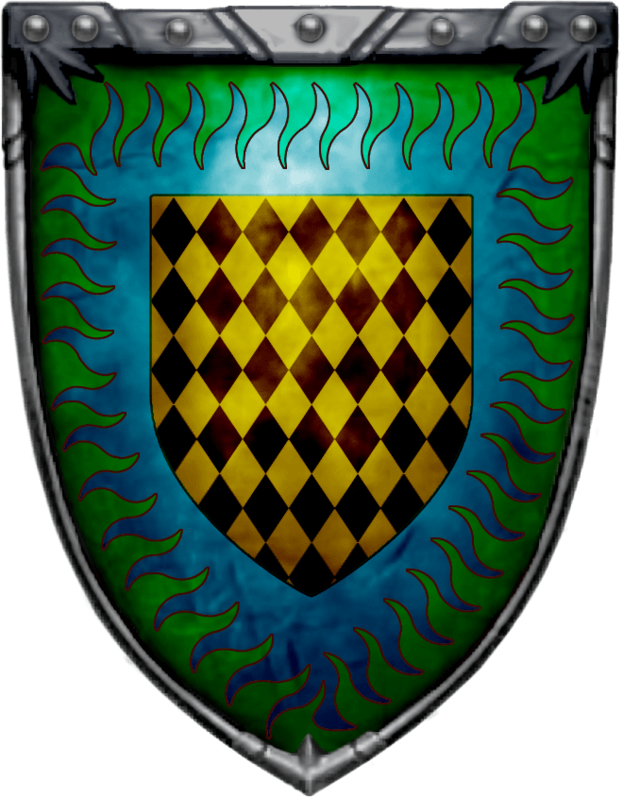 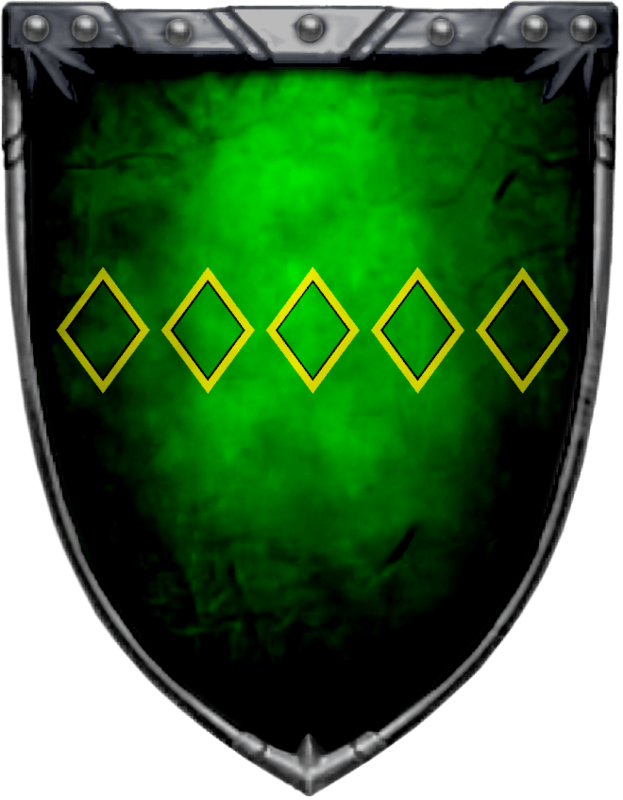 In the Eighth Turn of 121 A.C., after a very harsh winter that killed all of the household but a few servants and the (then) 10 year old heir of the house, Sowyer, there was a smallfolk rebellion. 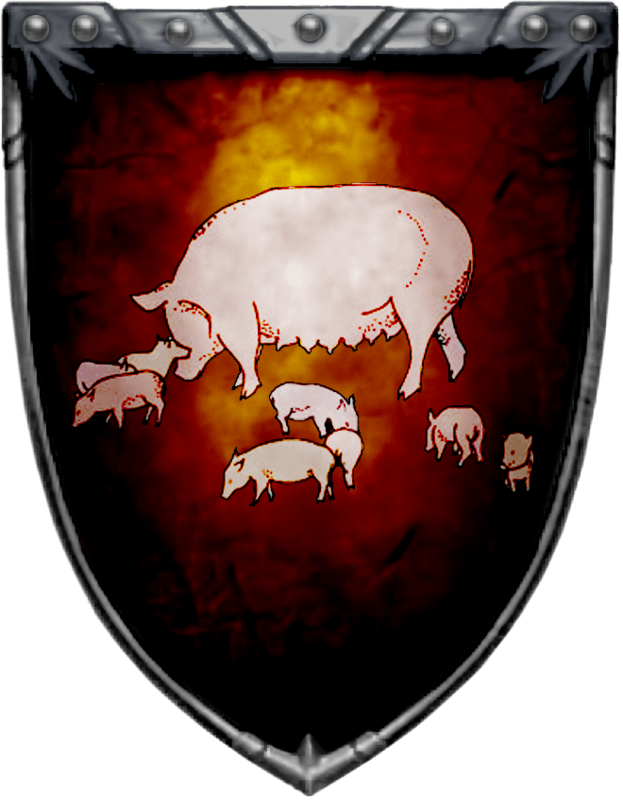 They were starving and turned to robbery to feed themselves and their family. 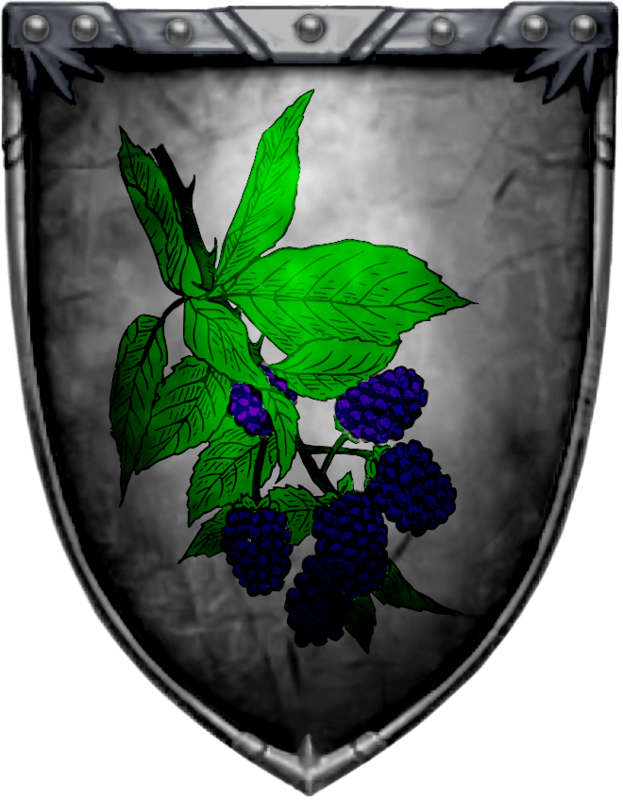 Relief was provided in that 8th Turn by House Hightower of the Reach when they were robbed on the road. 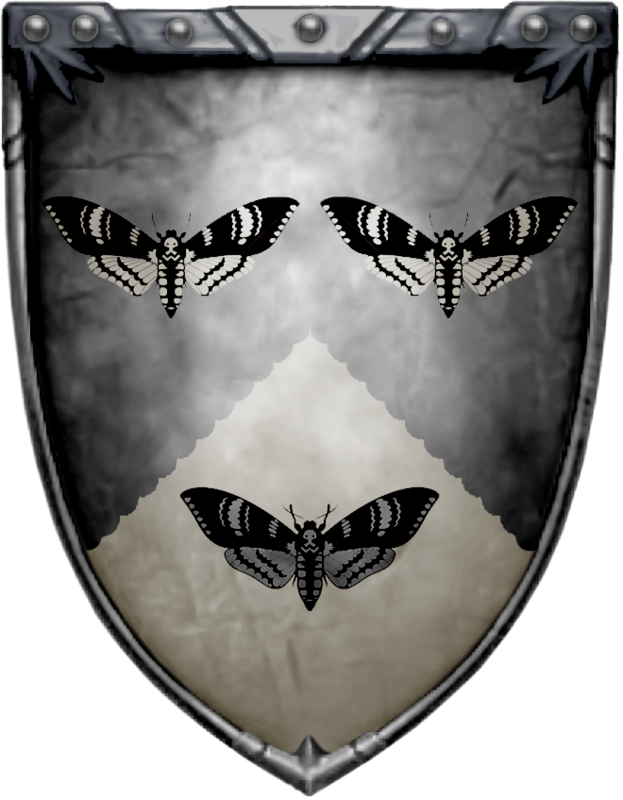 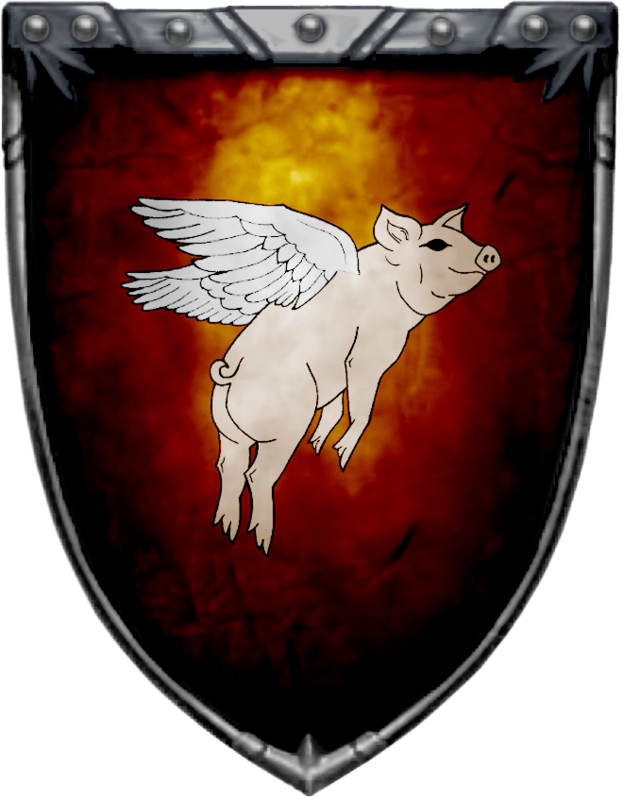 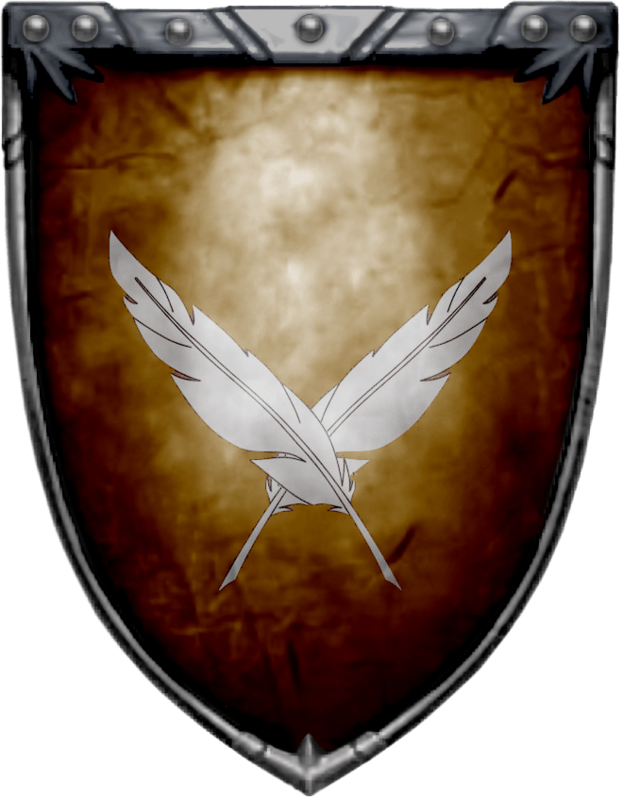 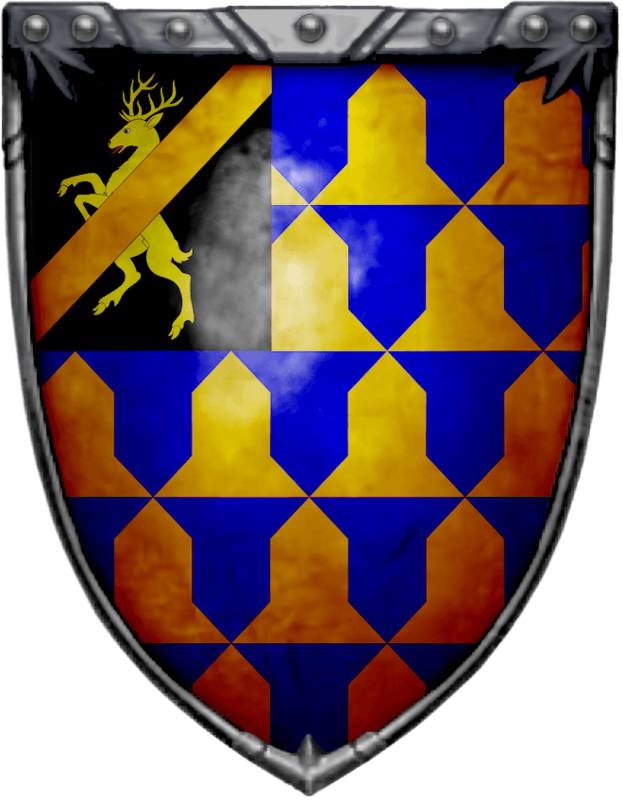 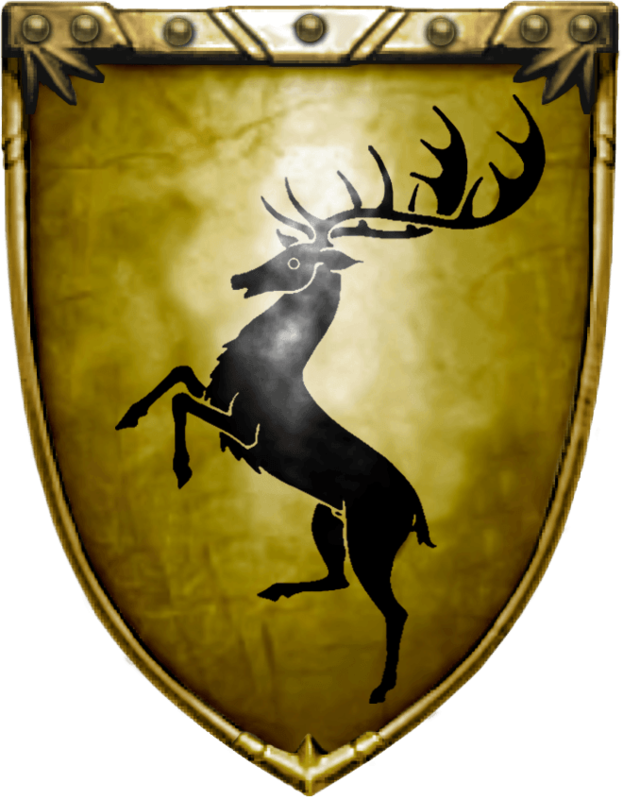 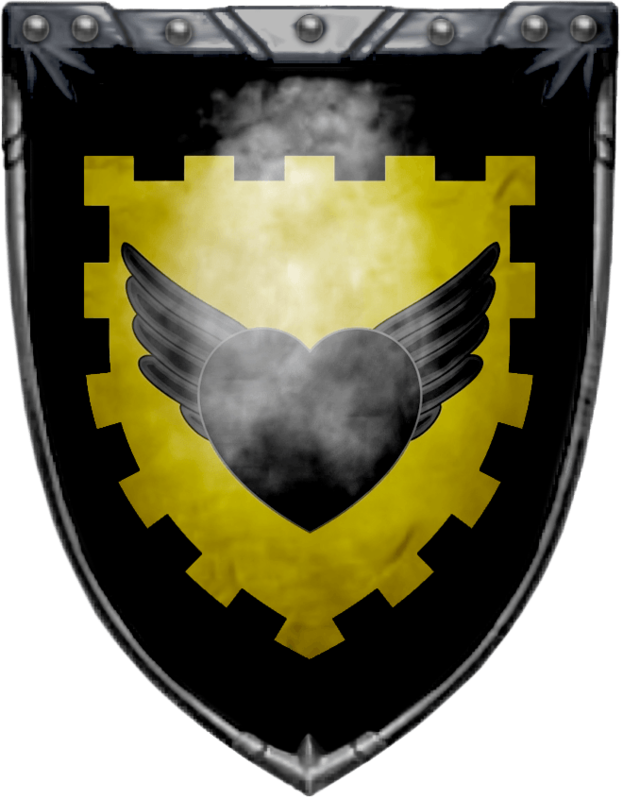 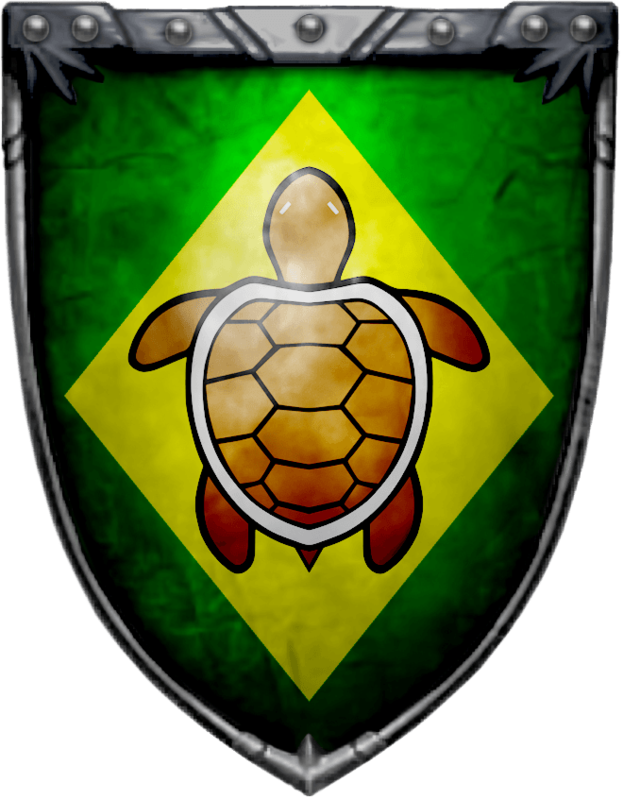 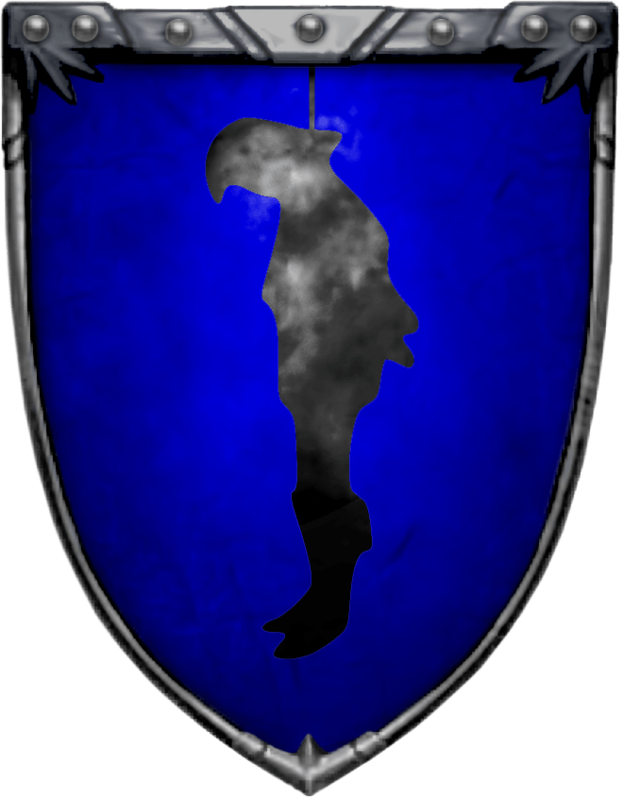 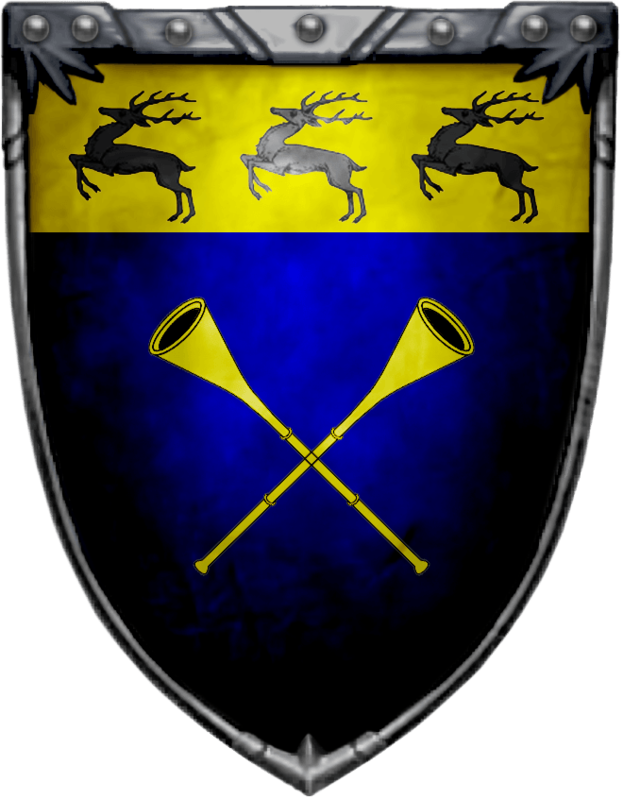 House Hightower used their pull to make sure that the smallfolk were provided for and that Sowyer would get the support he needed from House Baratheon. 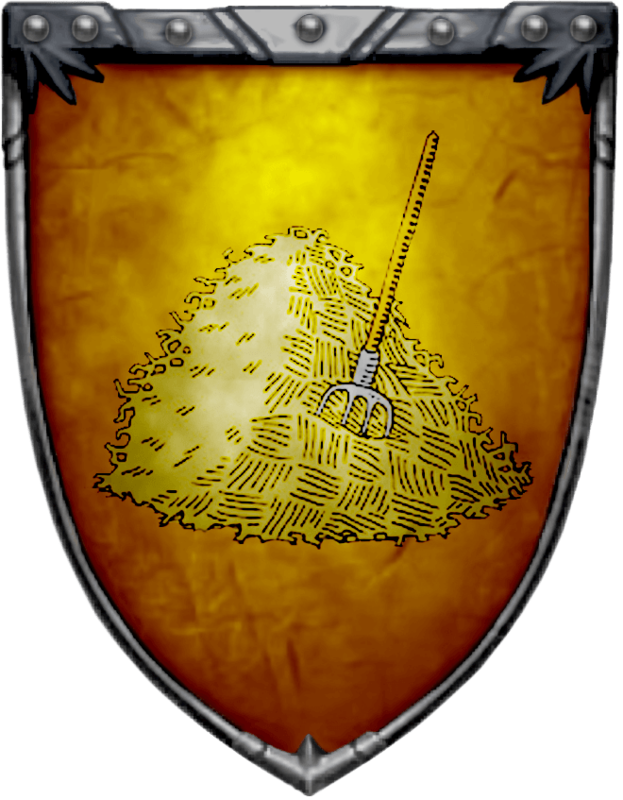 They even arranged for a Maester to be sent, on their coin to House Hasty. 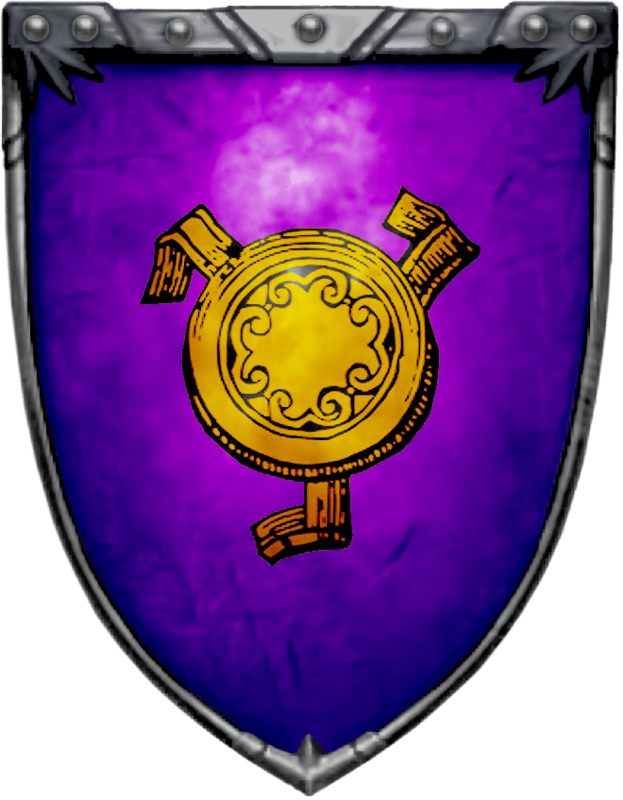 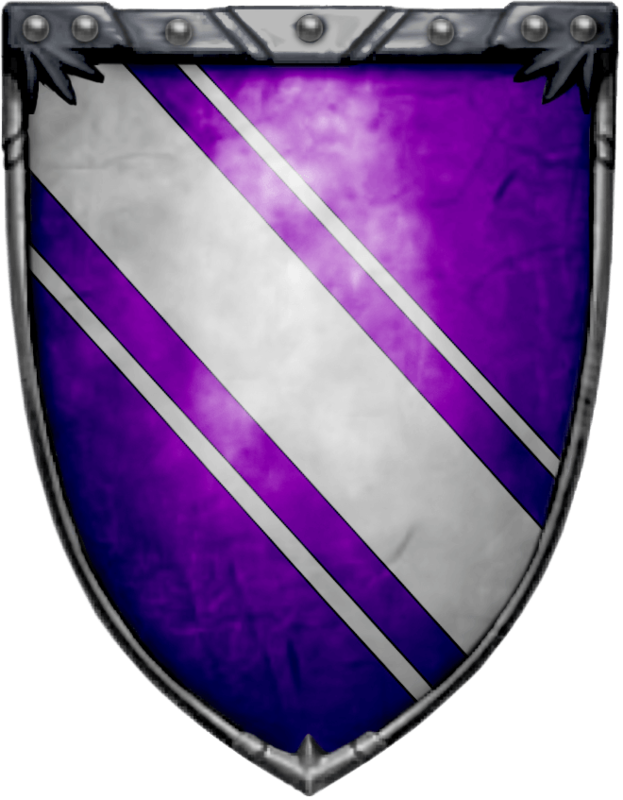 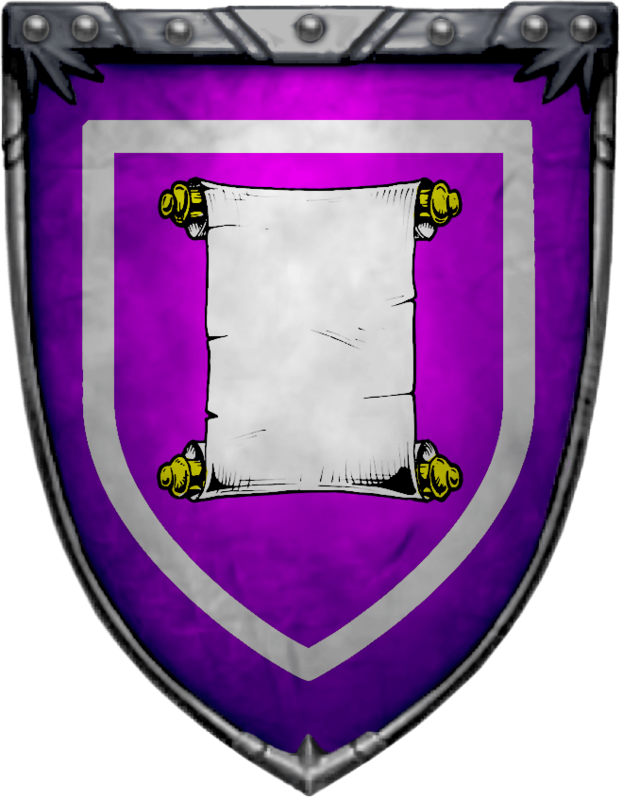 Their sigil is a white bend cottised (three bars, center thick, side thin, diagonal nw to se) on purple. 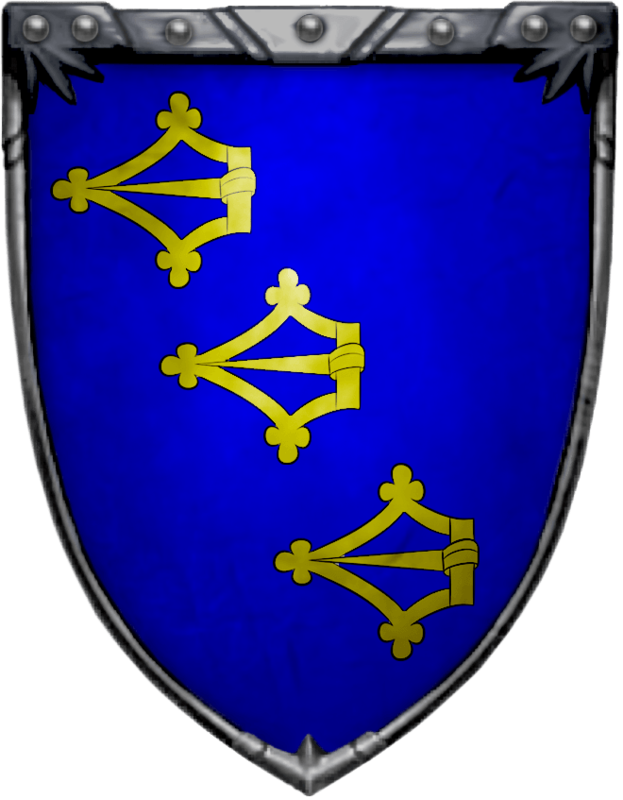 Sowyer Hasty (b. 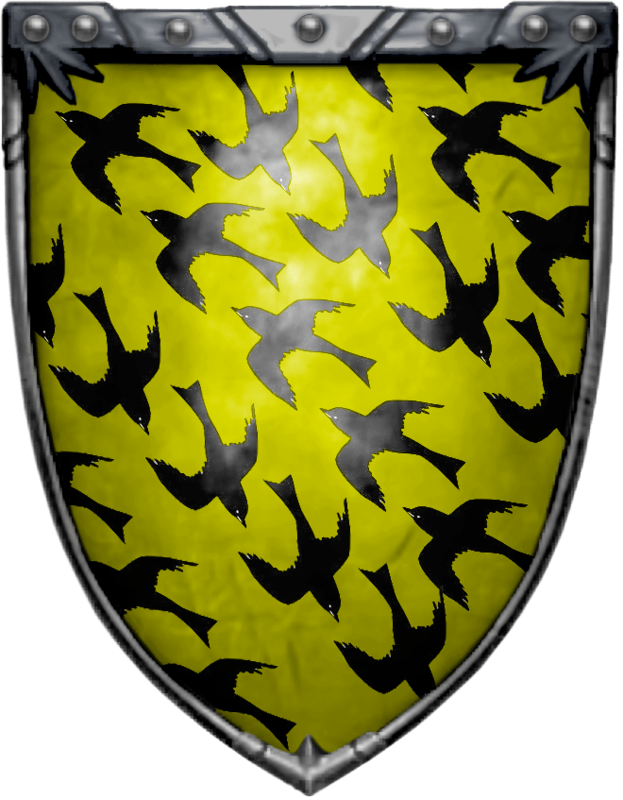 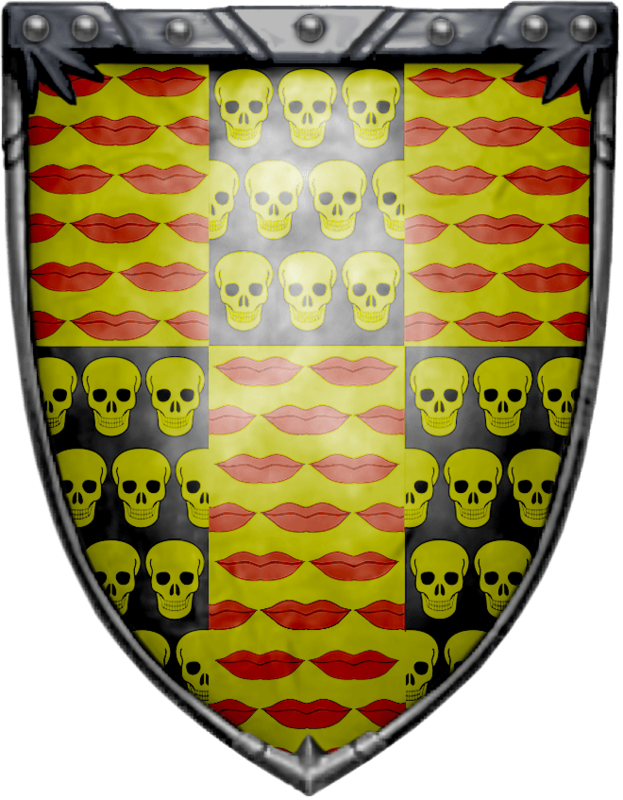 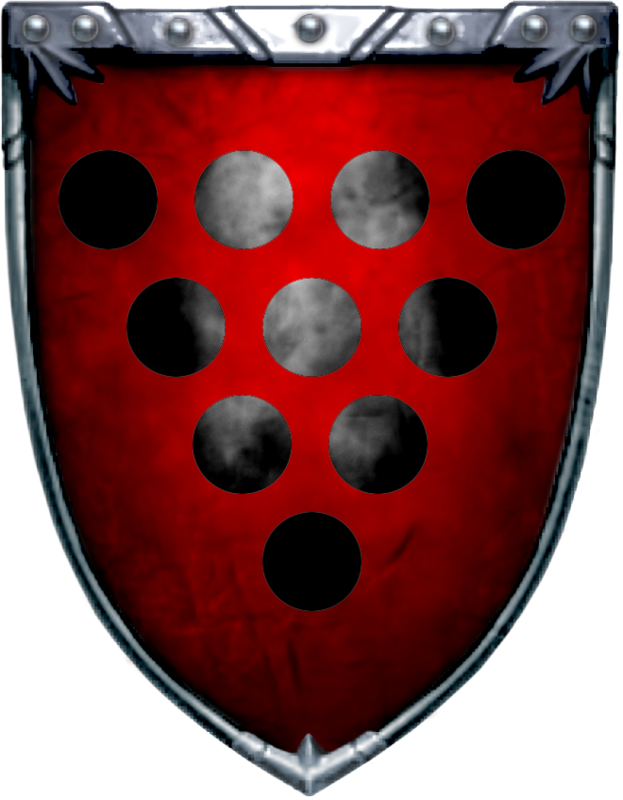 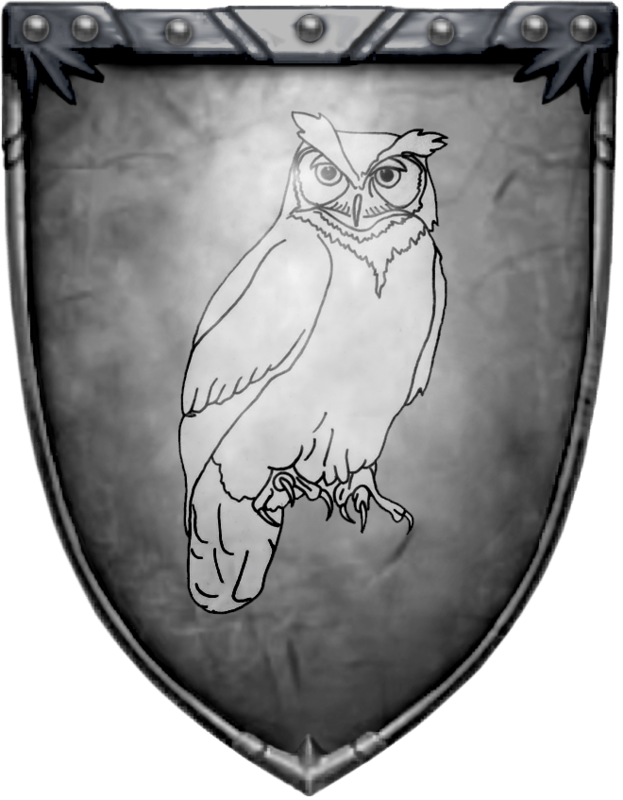 111) Only member of House Hasty, Head of House, orphaned in 120.